It was a mixed bag for Jewish major leaguers during the first few games of the 2010 season. Ian Kinsler (Texas Rangers) and Ryan Braun (Milwaukee Brewers) are among the leaders in their respective leagues in home runs and other offensive categories and Ike Davis is right up there in runs batted in. Davis continues to mash the ball. He’s driven in a run in all but one of the NY Mets nine games, including the eventual game-winner on Saturday night. 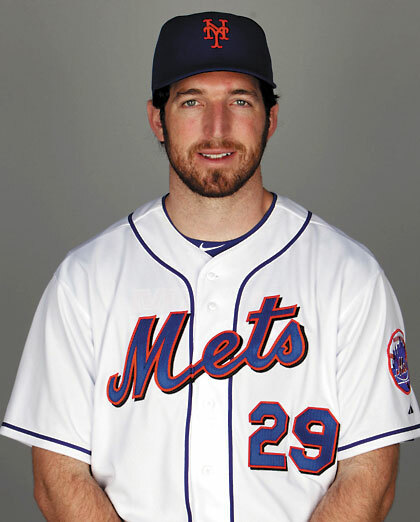 He had two hits in three at bats against Jason Marquis on Sunday, which the Mets lost 7-3 in extra innings. Marquis has pitched well in both of his starts this season although he doesn’t have any wins to show for his efforts. On the down side, hits were harder to come by for Kevin Youkilis (Boston Red Sox) and Danny Valencia (Minn. Twins). Both had batting averages well below. 200, although “Youk” was still getting on base as the misnomered “Greek God of Walks”; he received six free passes in the three weekend games against the NY Yankees. Sam Fuld (Tampa Bay Rays) has earned a spot in the starting lineup, partly because of his sterling glove work. He made a sparkling two-out, bases-loaded diving grab on Saturday against the Chicago White Sox that was the ESPN Sportscenter play of the day. Craig Breslow has not pitched for the Oakland A’s since April 2. Breslow has given up three earned runs in just one inning over two games. Jordan Farmar posted his seventh “double-double” of the season, dropping 18 points and dishing out 11 assists in a 116-109 loss to the Pistons in Detroit. He followed that up with two games of six points each in losses to the NY Knicks (116-93) and Toronto Raptors (99-92). All of his appearances came as a starter. Omri Casspi has been increasingly unhappy about his lack of playing time for the Sacramento Kings. He hasn’t appeared in a game since April 6, in which he scored zero points in six minutes. The NHL concluded its regular season on Sunday. The only MOTs moving on are the Montreal Canadiens’ Michael Cammalleri and Jeff Halpern. Montreal begins its push for the Stanley Cup against the Boston Bruins in the opening round of the playoffs. Cammalleri finished the season with 19 goals and 28 assists for 47 points; he missed 15 games due to injury. Halpern, who has been out since sustaining a lower body injury on March 30, had 11 goals and 15 assists in 72 games. Eric Nystrom (Minn. Wild) was the only Jewish player to appear in all 82 games. He scored four goals and had eight assists. Mike Brown (Toronto Maple Leafs) also suffered from the injury bug. He played in just 50 games, scoring three goals and making five assists. 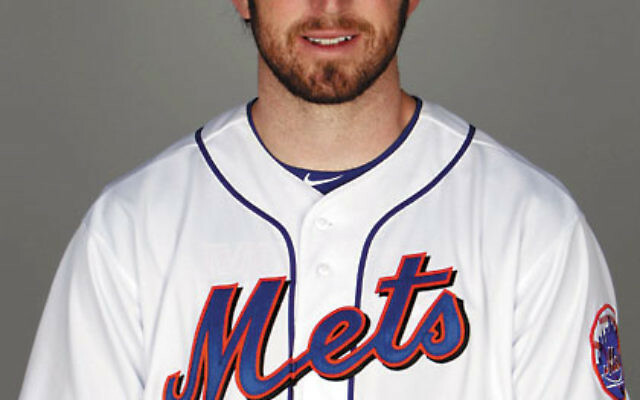 Dylan Reese (NY Islanders) shuttled back and forth to the minors all season. He appeared in 27 games for the Isles, contributing six assists. Shahar Peer was eliminated at the Family Circle Cup in Charleston on April 7, losing to Julia Goerges of Germany, 6-2, 6-3.